Are you ready to deliver best in class client service? Is it time to push your career to the next level, but you’re feeling held back? 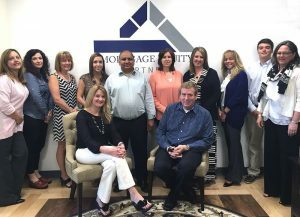 Mortgage Equity Partners is ready to help you propel your career forward!